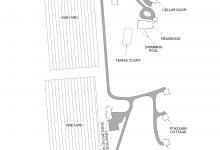 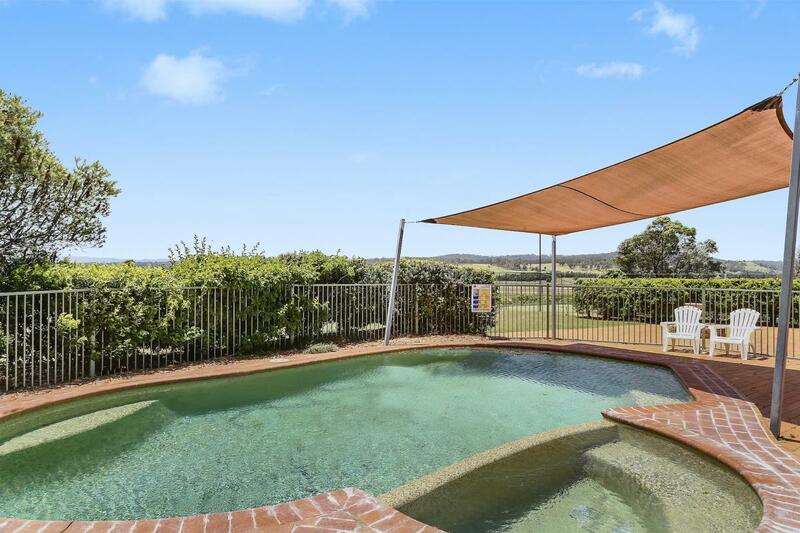 ​​​​​Windsors Edge Estate is located on 125 acres in the heart of the Hunter wine region, with magnificent views over vineyards to the stunning Brokenback Range. 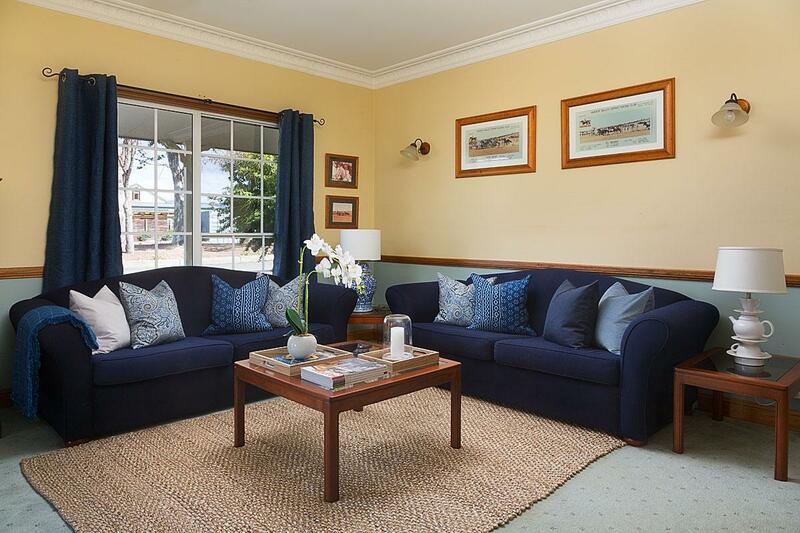 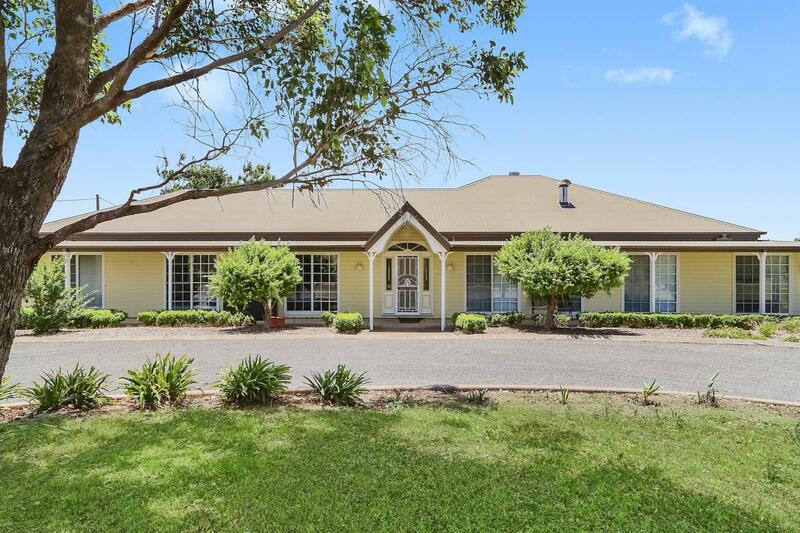 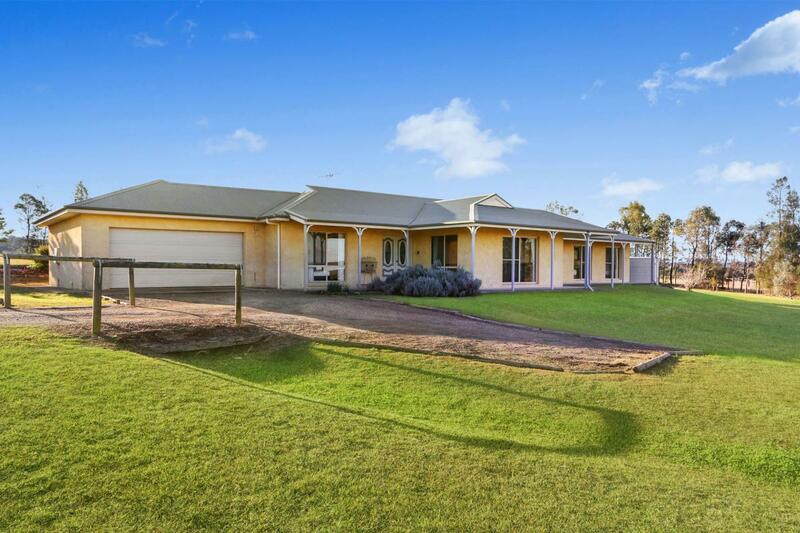 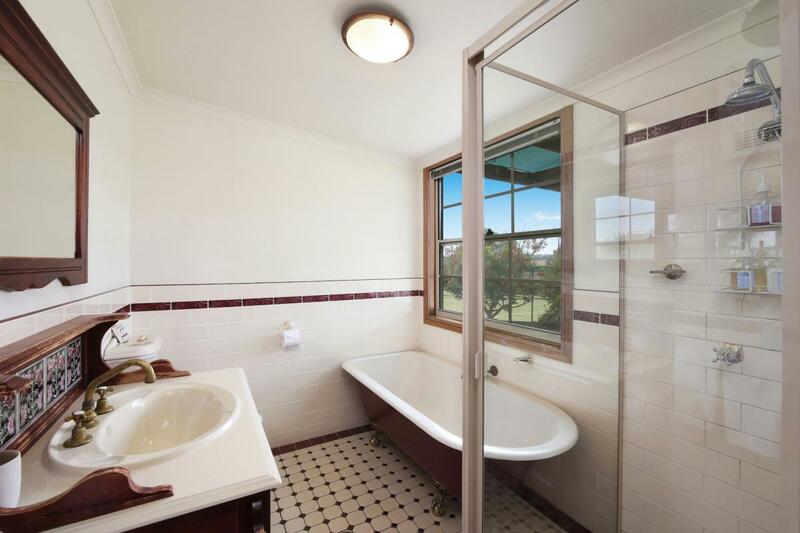 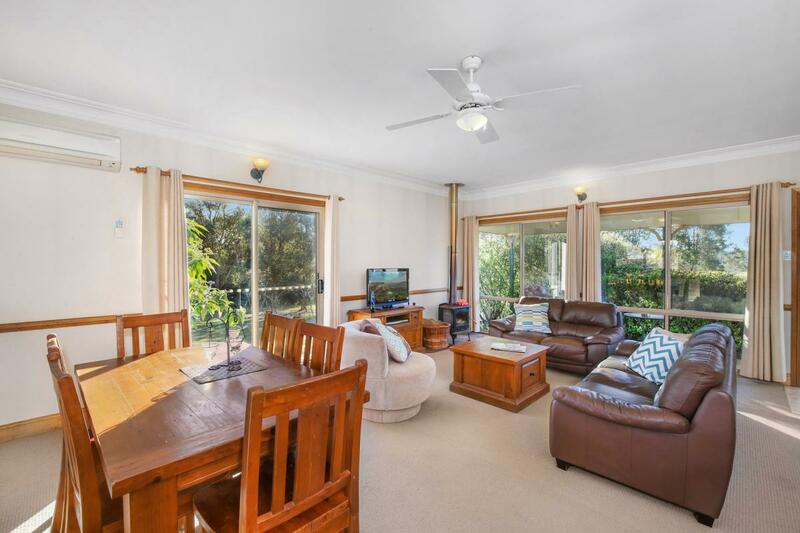 The Estate consists of 'The Residence' with 5 bedrooms and a refreshing swimming pool plus full size tennis court and 'The Homestead', located a few minutes walk away is a large 4 bedroomed property plus 2 Cottages, 'Pokolbin' and 'Rothbury'. 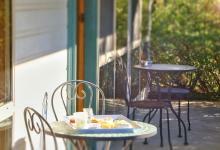 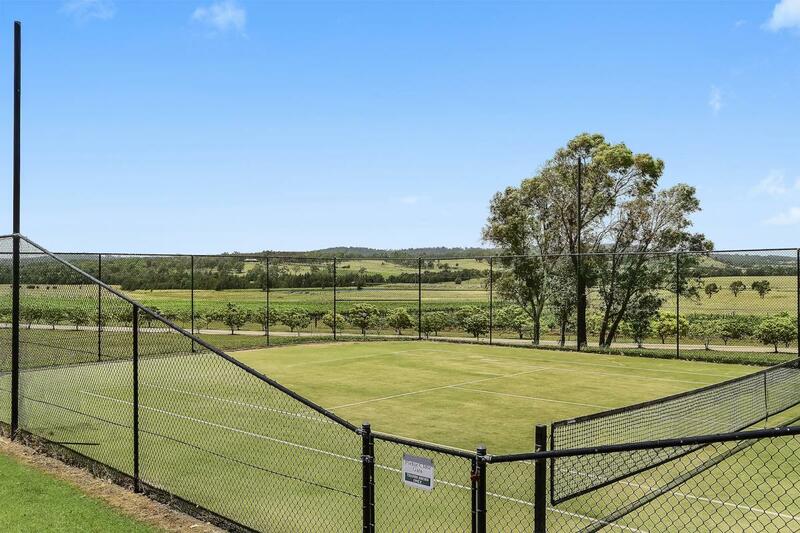 The Estate has a full size tennis court, a cellar door and you can stroll to the fantastic 'Amandas on the Edge' restaurant. 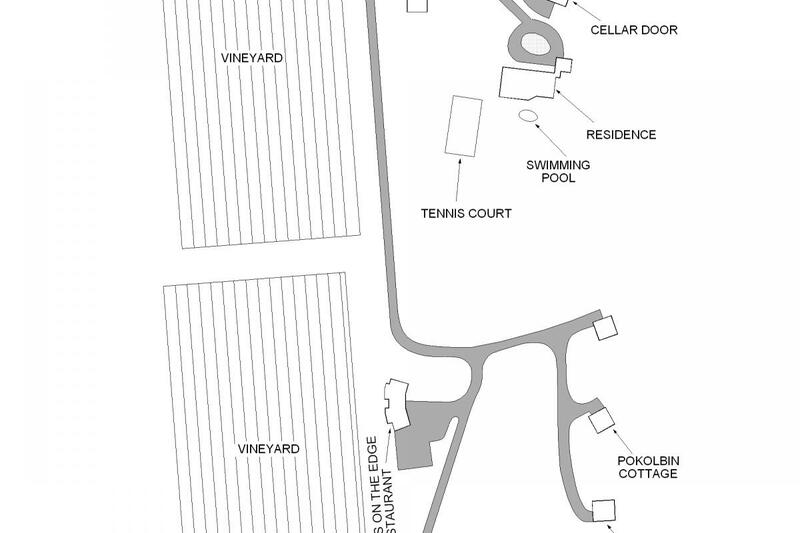 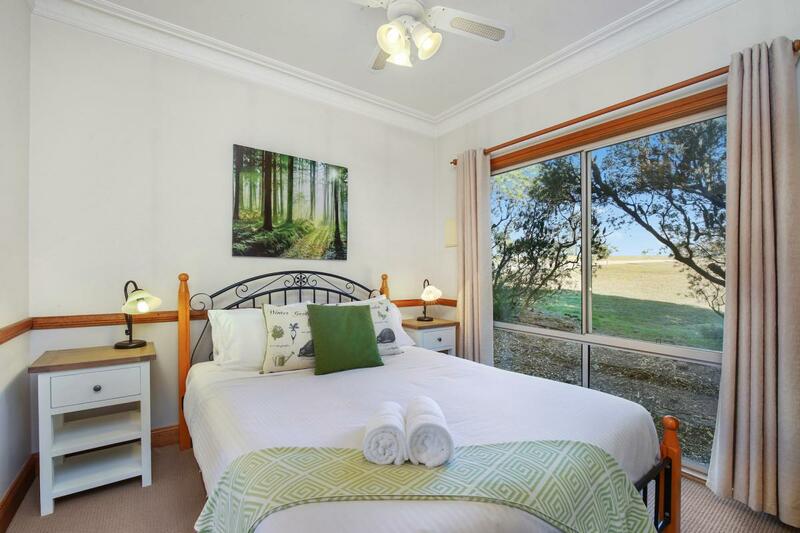 The property will sleep up to 39 guests between the Residence & Homestead and 2 Cottages. Windsors Edge Residence is a large 5 bedroom 2 bathroom home at the front of the property, with a beautiful swimming pool and outdoor area to enjoy with company. 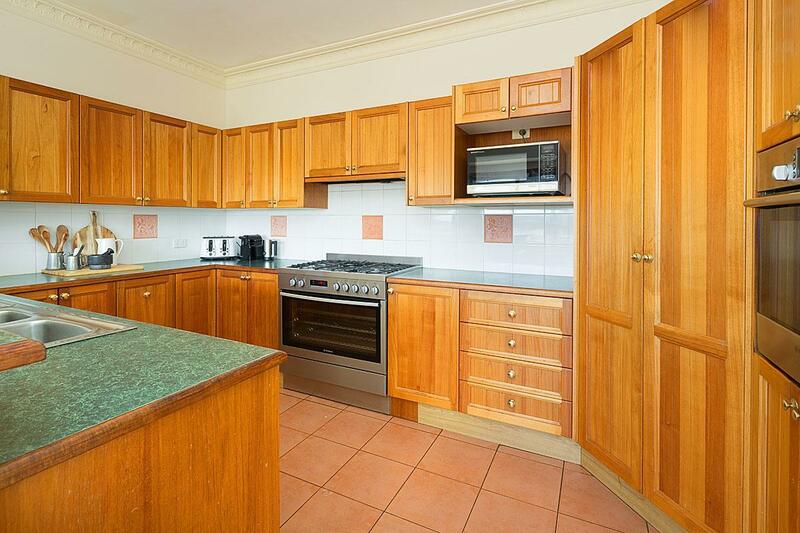 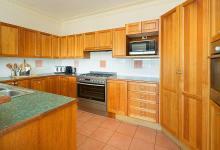 It has a large kitchen and a huge dining room with space to seat 30 plus a lovely music room with open fire. 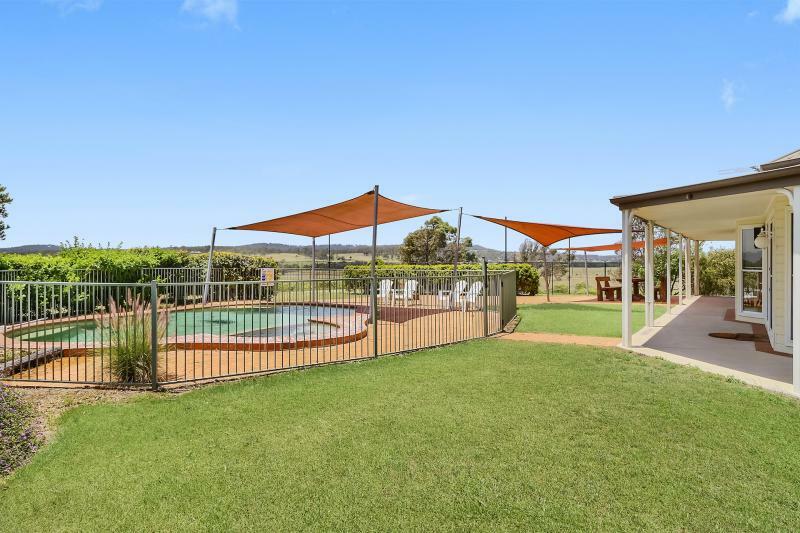 Windsors Edge Homestead is a 4 bedroom 2.5 bathroom homestead located next to Shiraz vines, our best grape vine block, with lovely views and a short walk to Amanda’s Restaurant, with total privacy assured. 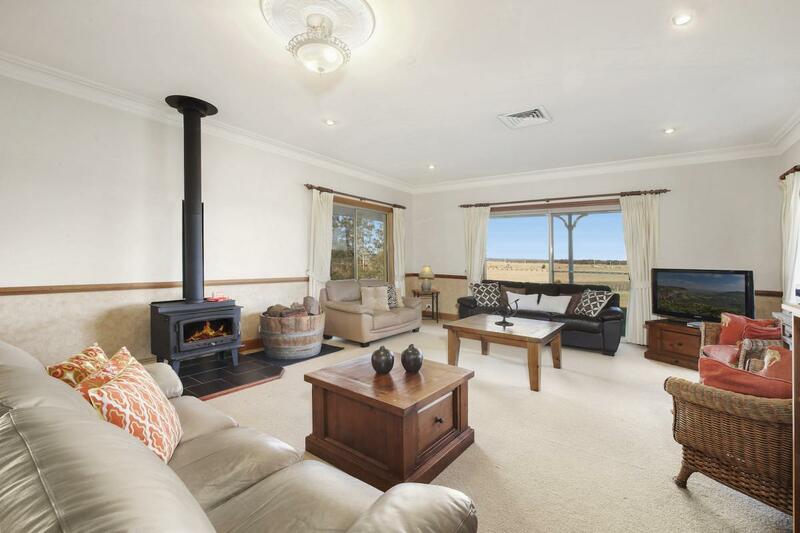 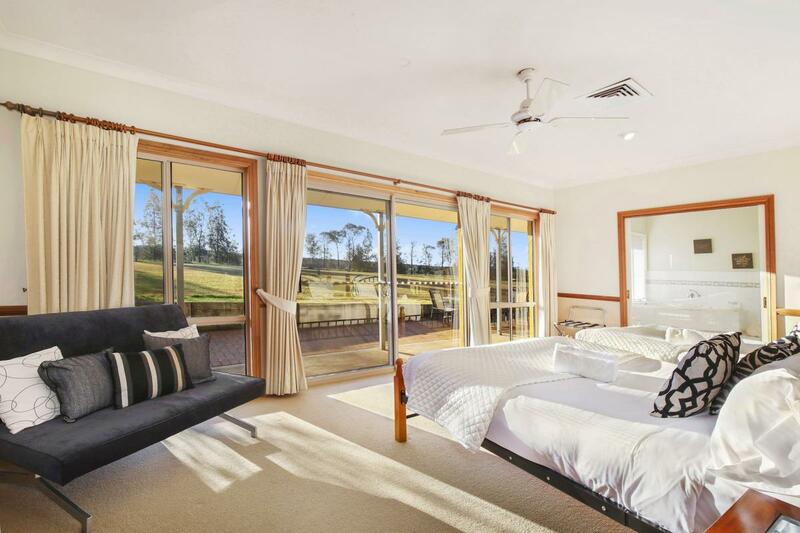 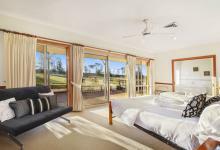 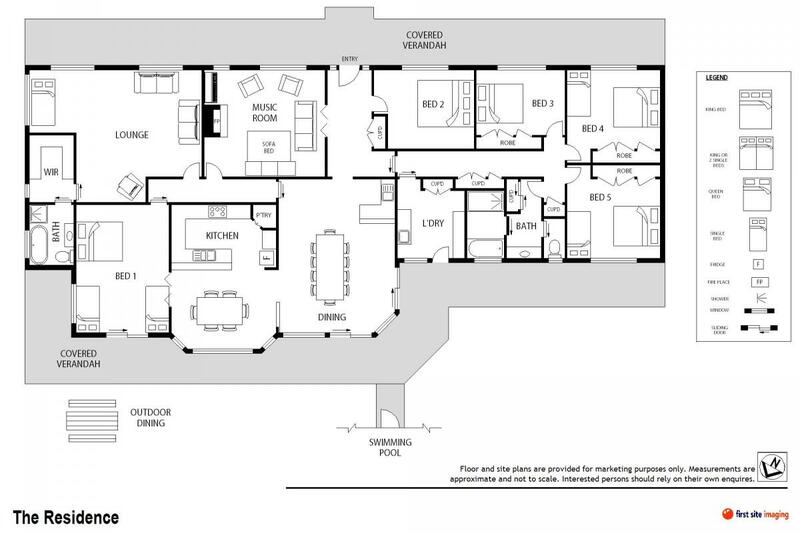 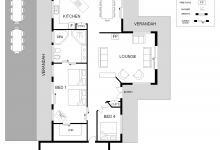 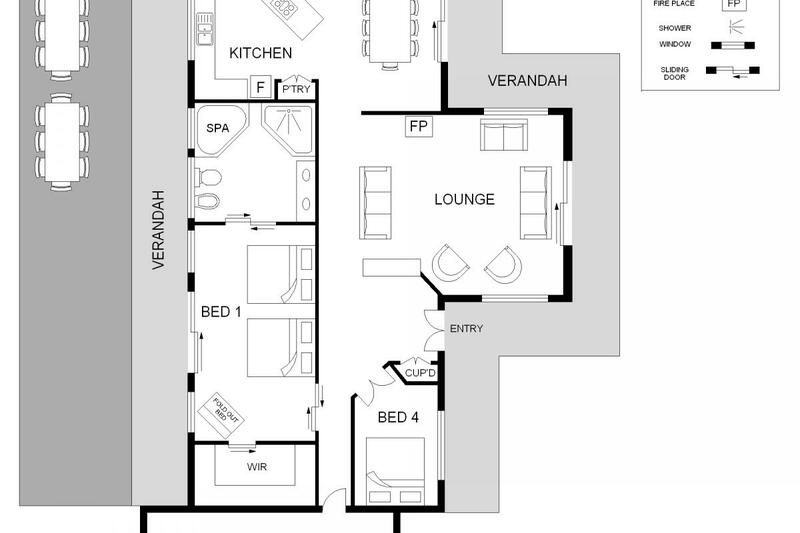 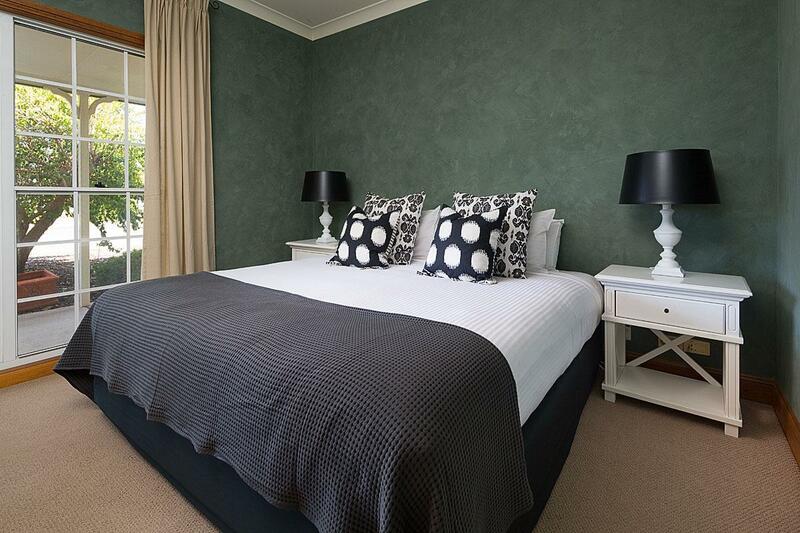 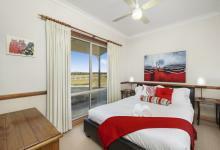 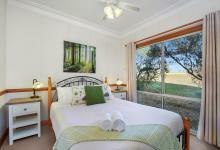 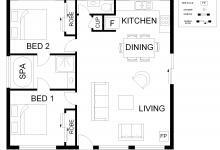 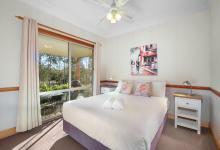 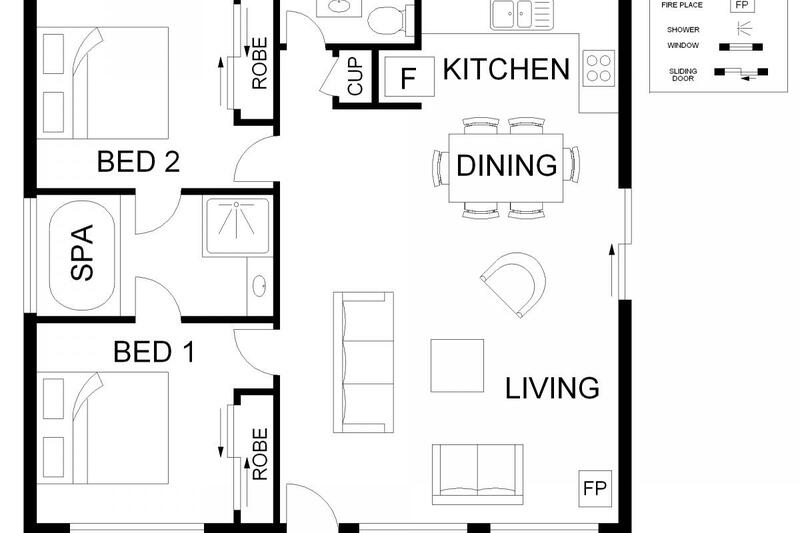 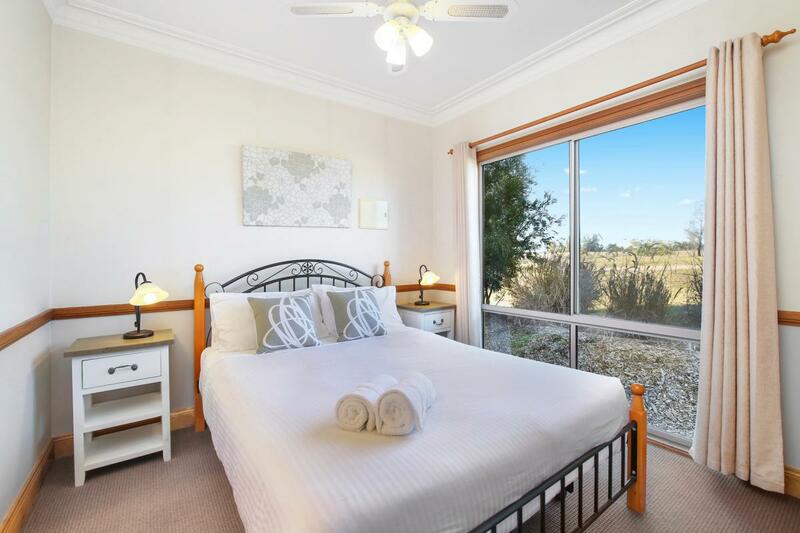 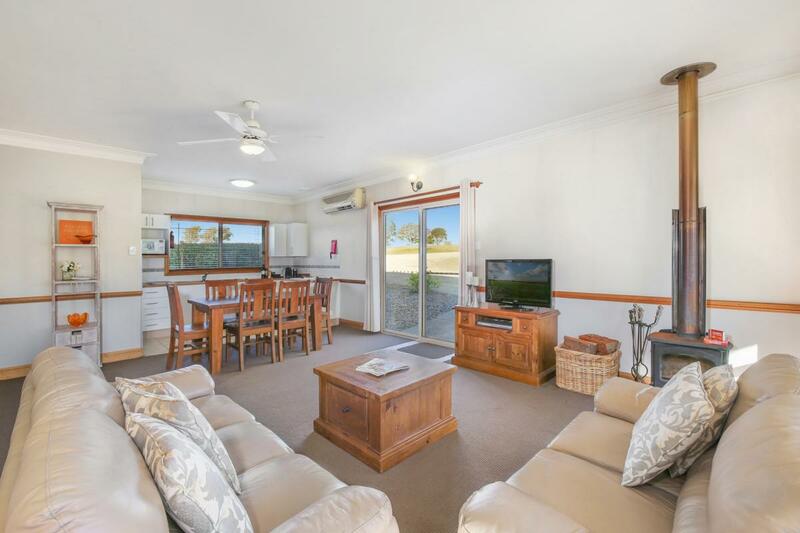 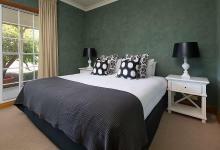 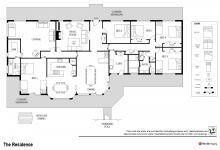 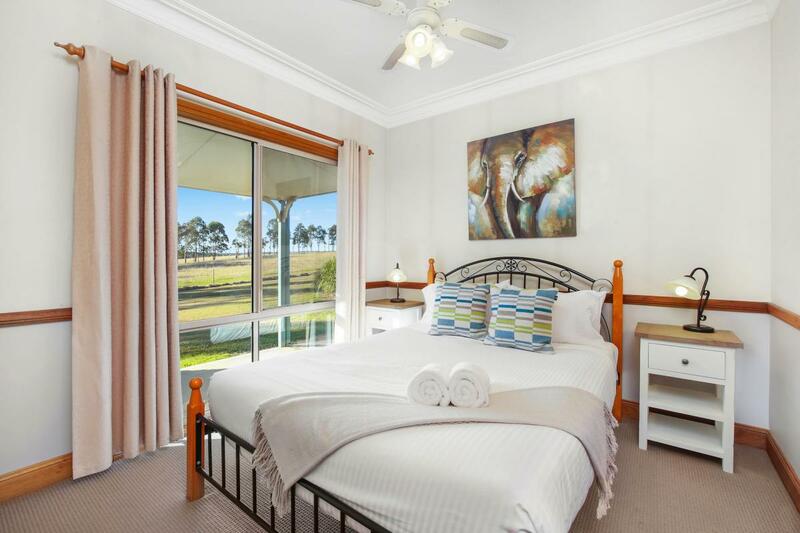 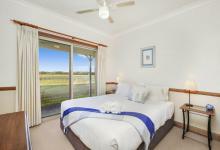 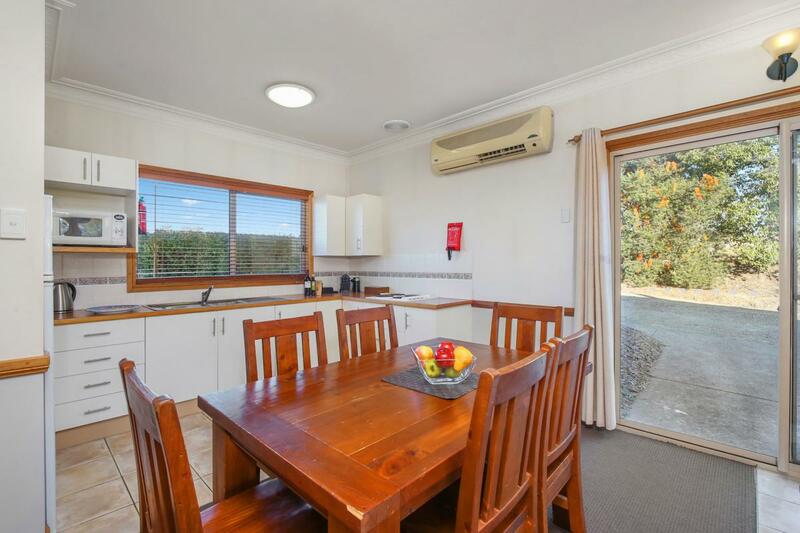 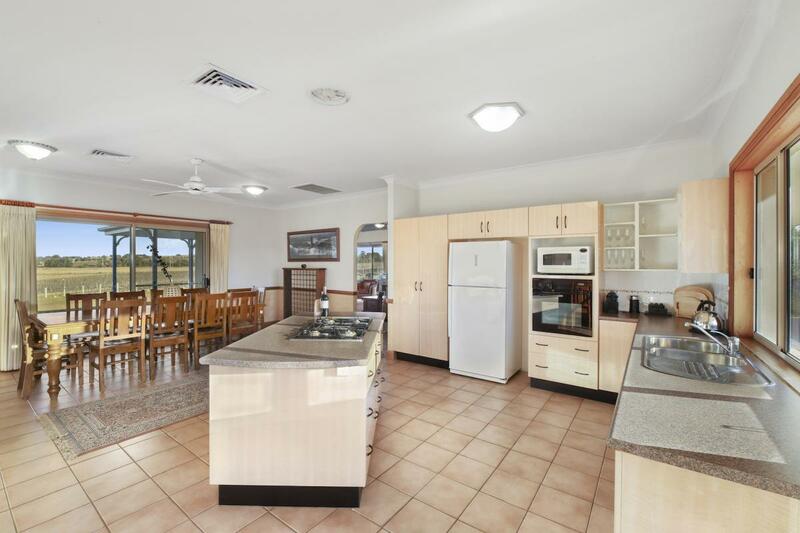 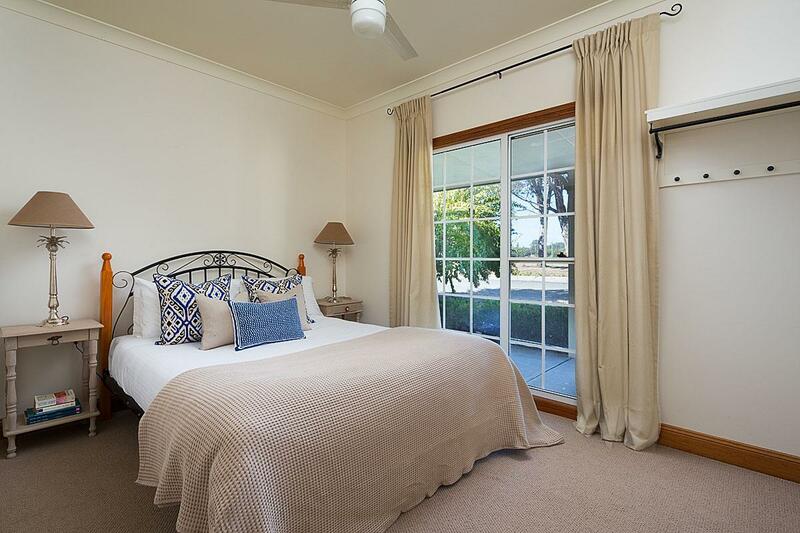 The Homestead has a huge ensuite with spa within the master bedroom and a spacious kitchen, dining and living room. 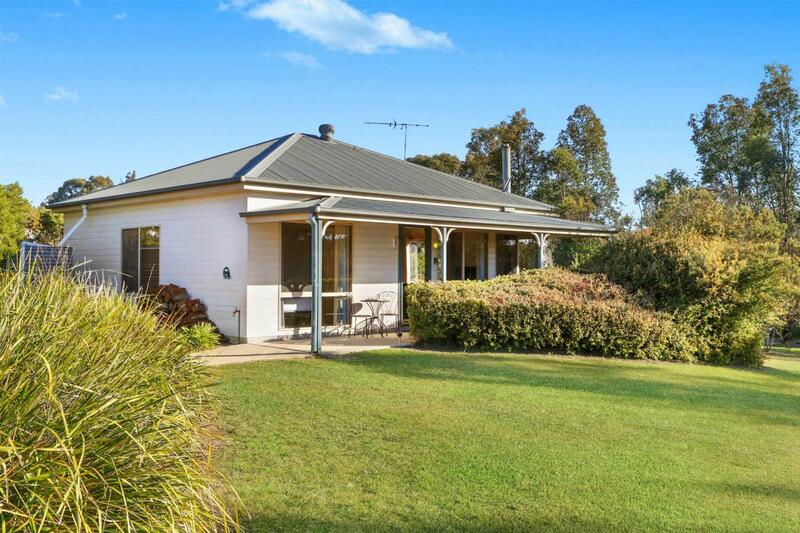 Windsors Edge Rothbury and Pokolbin Cottages are located next to each other between the Residence and Homestead. 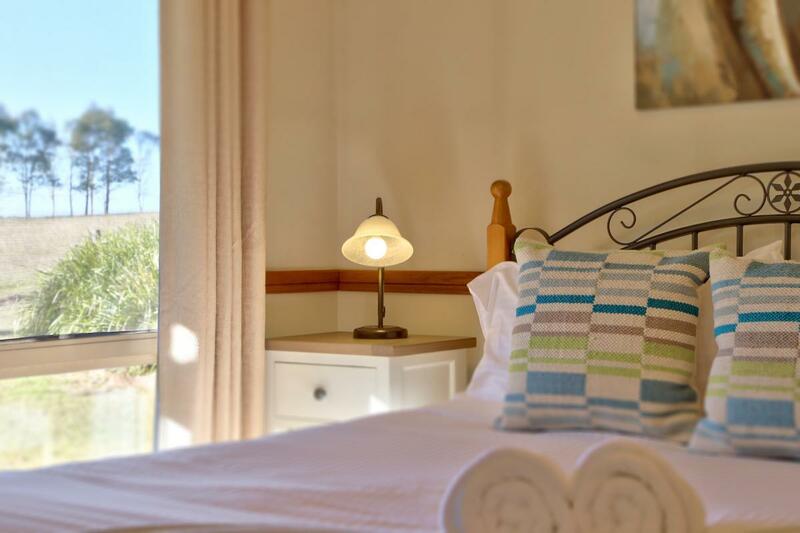 The cottages each have 2 queen bedrooms, a large two person spa bath, a light and airy kitchen/dining area. 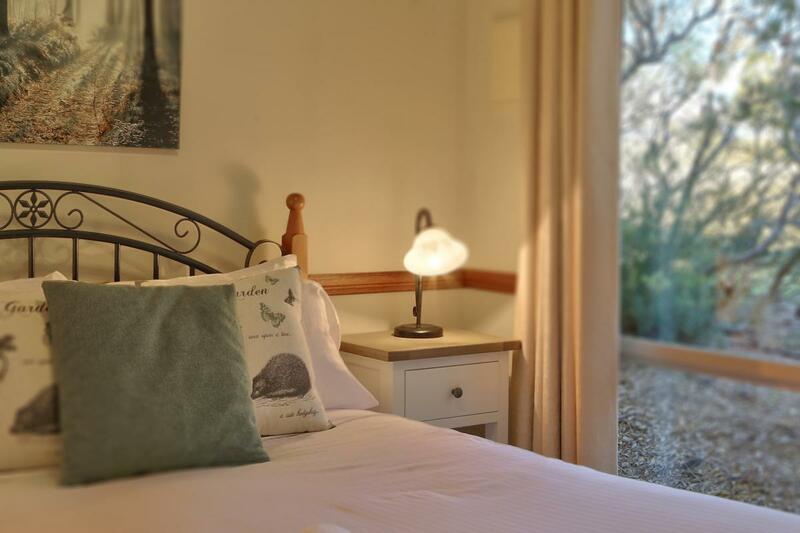 The lounge in each cottage has a slow combustion wood fire for those winter months and reverse cycle air-conditioning for all year round comfort. 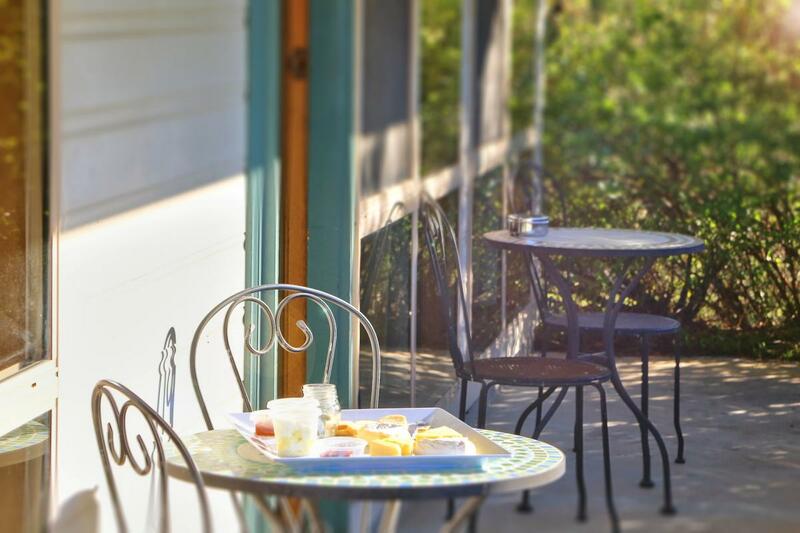 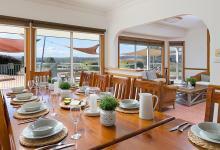 On the verandah you will find a gas barbecue and outdoor setting to enjoy the view and dine el fresco. 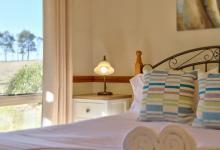 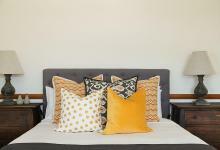 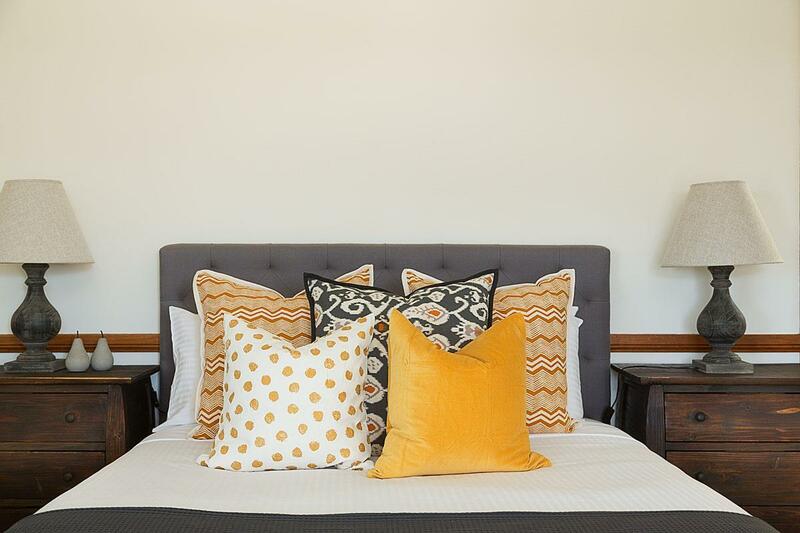 A trundle bed is available in each cottage for an extra guest. Without leaving the Estate you can relax on your private verandah with a glass of wine and enjoy the views, have a refreshing swim, play tennis on the synthetic grass court and finish the day with a tasting of some award winning wines at the cellar door, or perhaps dinner at Amanda's on the Edge...all in walking distance from your accommodation. 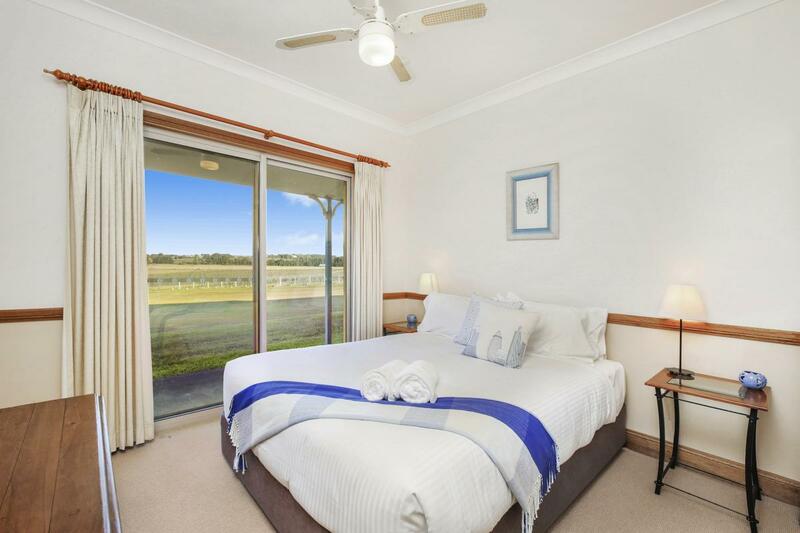 Maximum 39 guests or 25 guests in separate beds. 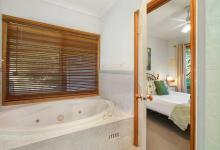 THE RESIDENCE, HOMESTEAD AND COTTAGES booked together. 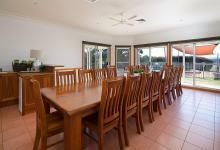 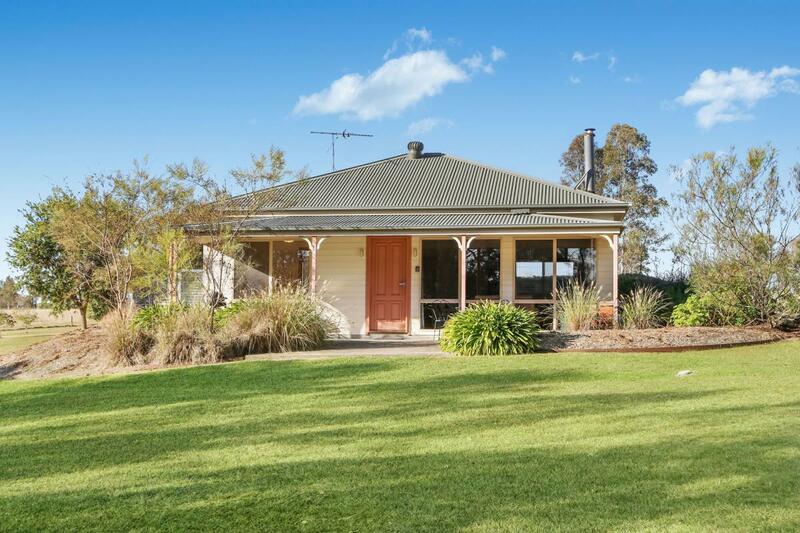 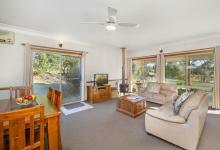 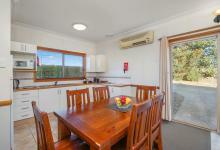 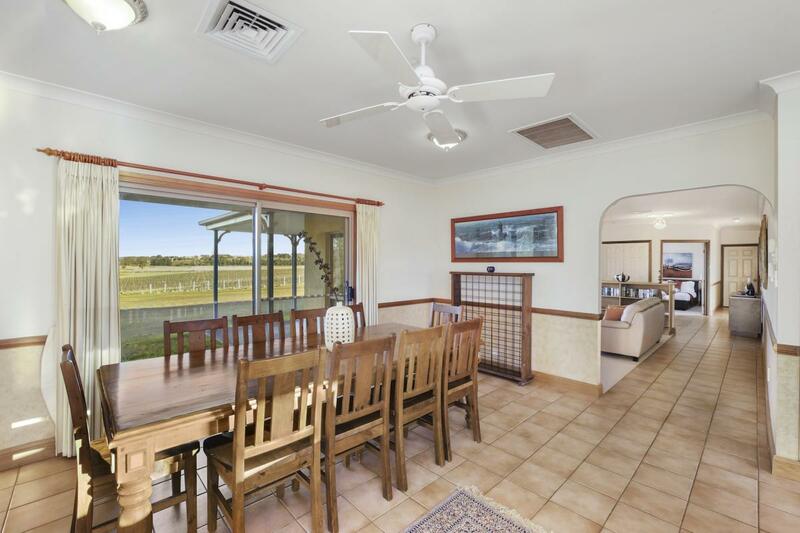 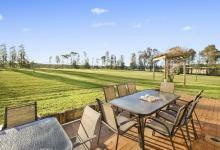 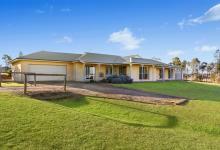 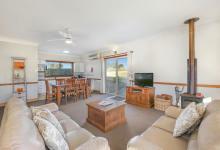 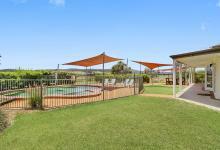 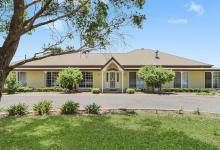 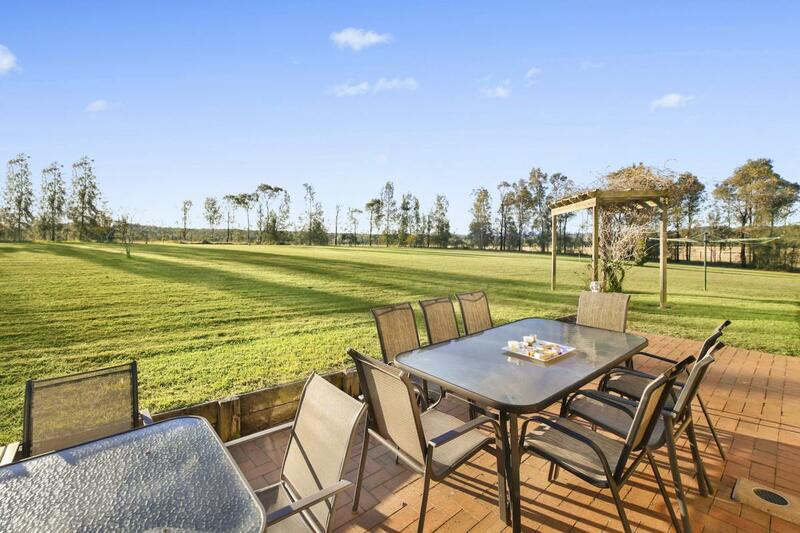 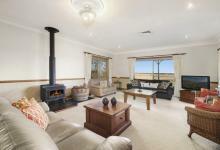 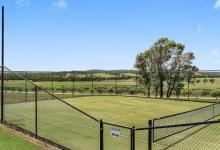 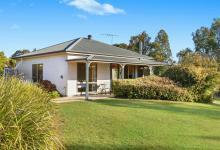 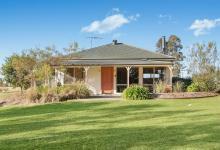 Perfect property for a big group in the Hunter Valley! 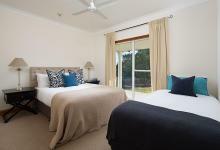 We all had a wonderful time and booked the Residence, Homestead and Cottage Pokolbin. 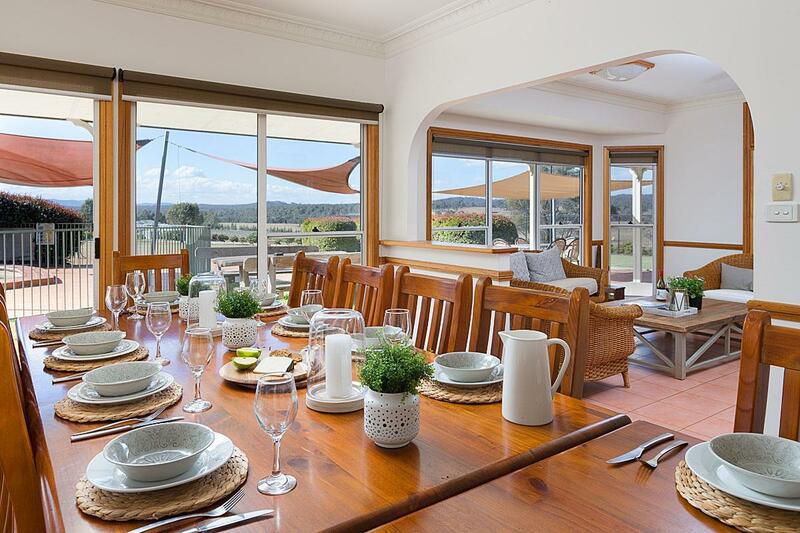 We had 28 people in total and everyone was wowed by the houses and setting. So many added little extras were provided and it was lovely and clean. 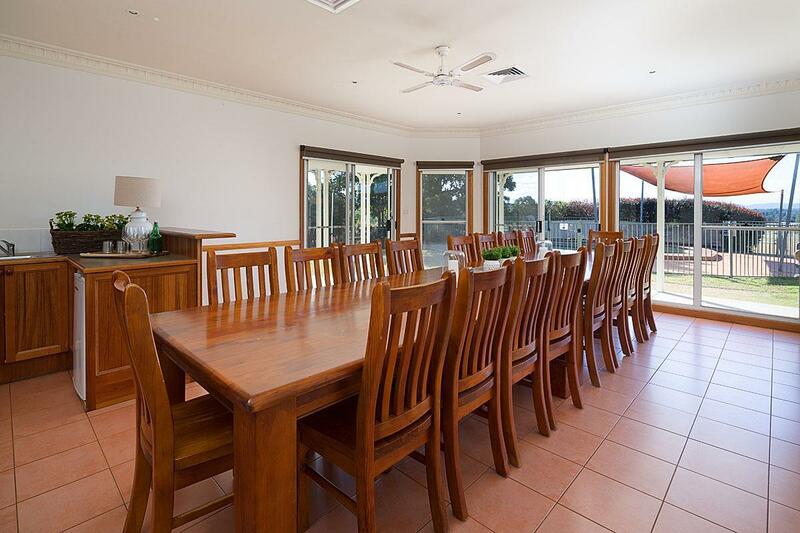 Perfect for a big group with kids!